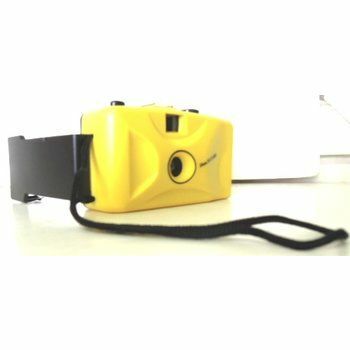 This camera can be used as a toy for children or as a well functioning camera for adult use. This camera takes a 35mm film, and it has a drawstring in order to carry on your wrist. This camera is great for traveling or for at home use for children as well.